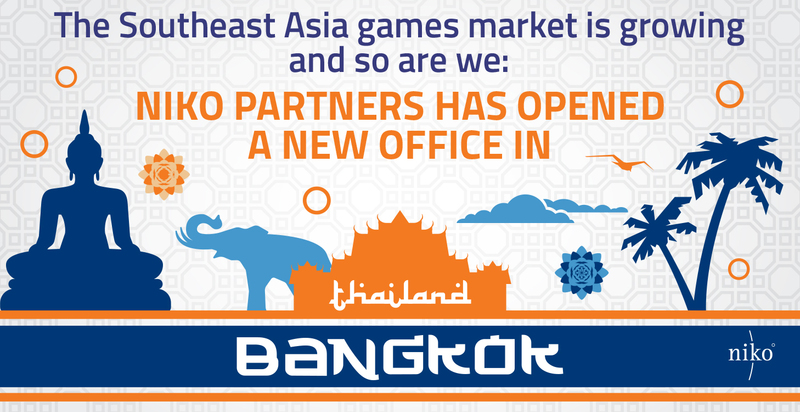 Niko Partners opened our SEA headquarters in Bangkok in April 2018, and Tyler Sycamore is now the SEA Regional Manager. Tyler stepped off the plane in Bangkok and his first experience was to be a guest of Sea Ltd at Garena World 2018. 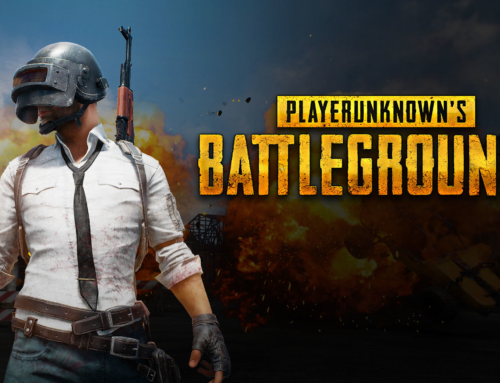 His descriptive recount of the event sheds light on the vibrancy of esports in SEA for all of our readers. If you are in the region or interested in SEA, please contact us! 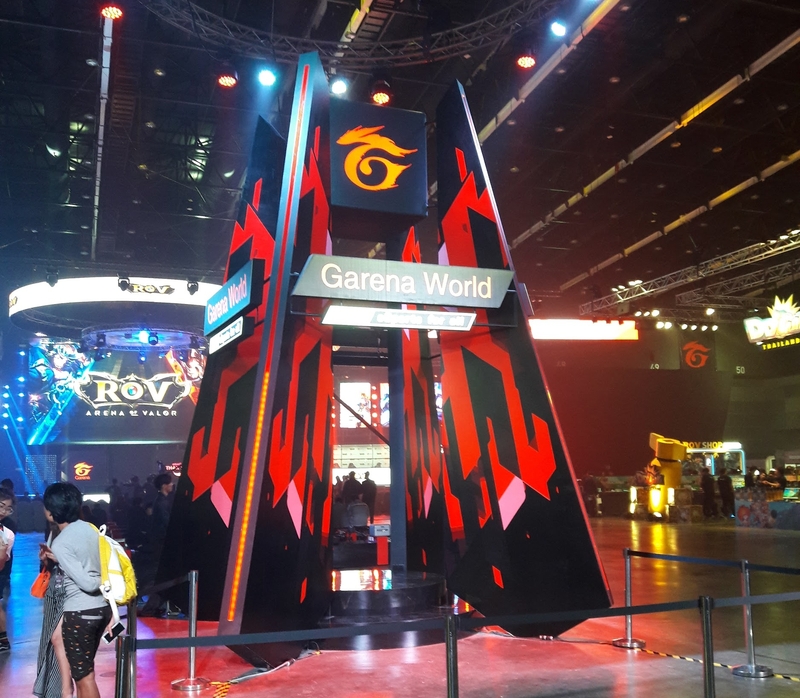 At 9:30 AM March 31st in Bangkok Thailand, staff workers and production crew were scrambling at the Bitec Convention Hall in Bangkok to prepare finishing touches ahead of the 2-day spectacle that would be Garena World 2018. 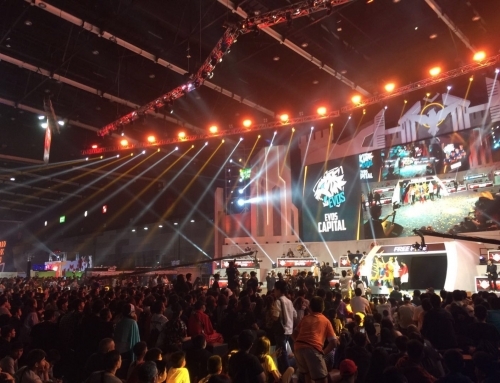 By 10:00 AM, the main event hall was packed with people there to see the largest esports event in Southeast Asia. 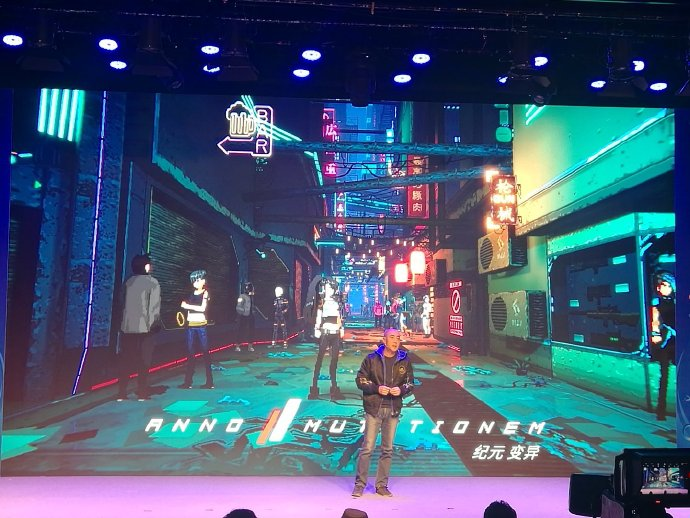 With an attendance of 236,000 people in person and over 10.6 million views over two days, Garena World, with the theme “Esports for All”, hosted tournaments for eleven major games including League of Legends, Heroes of Newerth, FIFA Online, Point Blank, Free Fire, Blade & Soul, and Ring of Elysium. Continuing with the trend of the burgeoning mobile games market, Arena of Valor, the hit game from Tencent/Garena, took center stage as the main focus of the event. 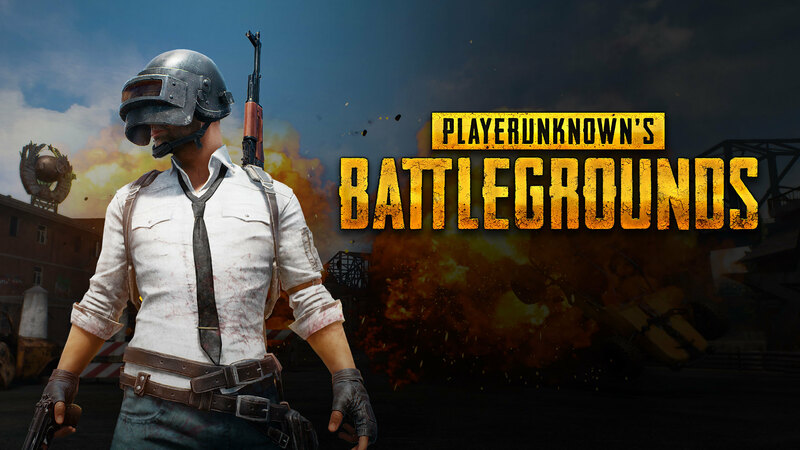 Among all the different tournaments, there was a total prize pool of 16.6 million Baht ($533,000 USD). Inside the main event hall, it was a cacophony of sounds: cheering, music, shoutcasting, and everything in between. 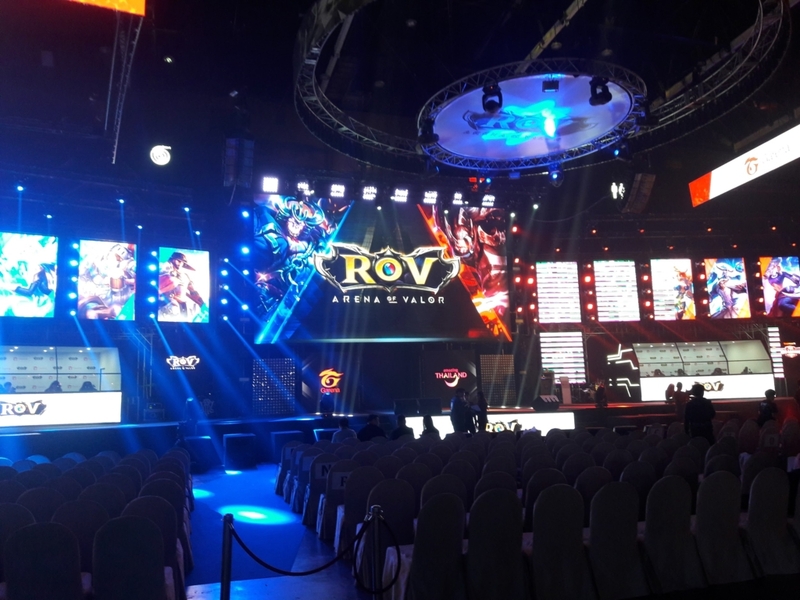 The atmosphere was electric as people scrambled to watch some of the best athletes in Southeast Asia compete in their favorite games for the tournament’s top prizes. The lights, the sounds, and the spectacle all combined to create a dazzling and memorable experience for players and attendees. 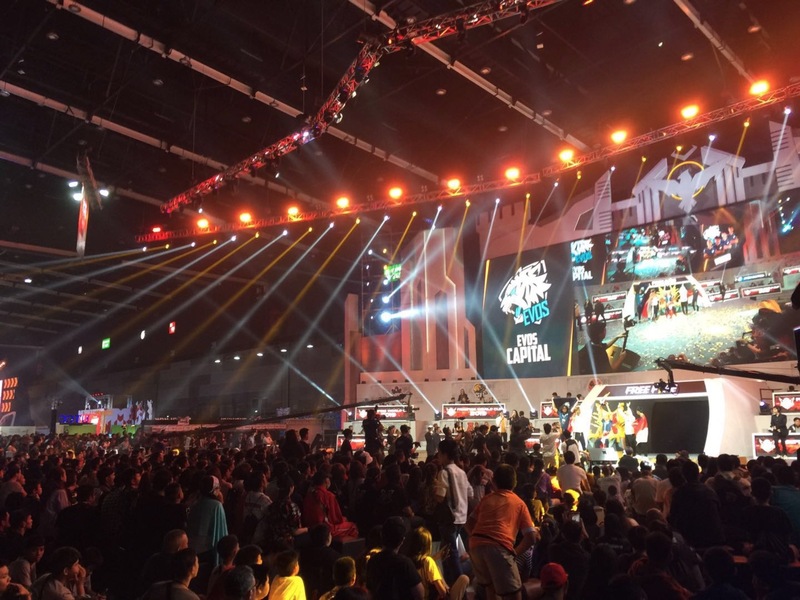 The event showcased some of the top esports titles in the world, as well as the cultural phenomenon that esports has become. 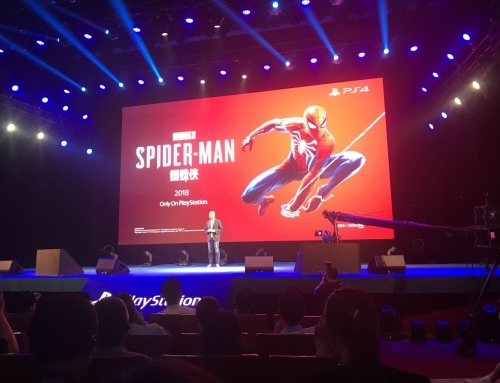 The theme “Esports for All” was meant as an invitation to all peoples, regardless of age, gender, race, or socioeconomic background, which is a trend that has been seen in Southeast Asia as the region evolves becomes more accepting of esports as an official sport. 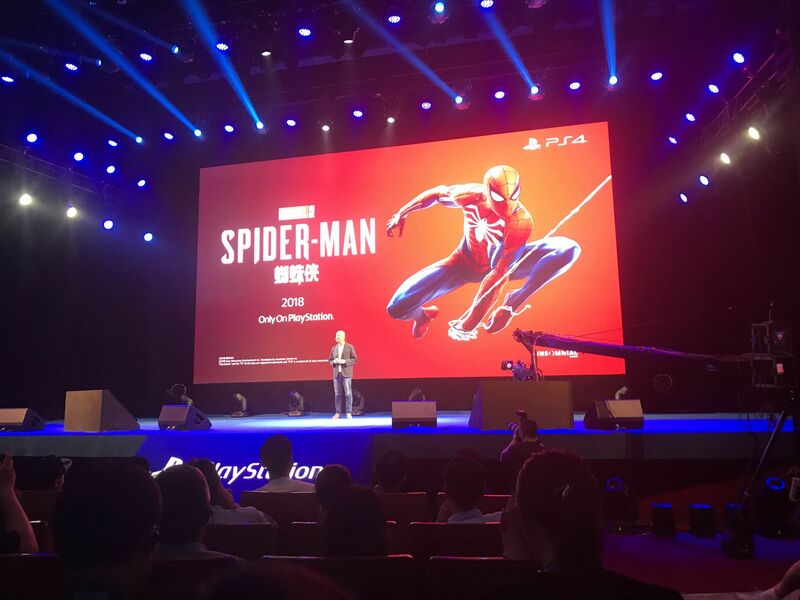 The title sponsor, Amazing Thailand, shows the strengthening bond between public and private, and follows closely with the news in 2017 that the Sports Authority of Thailand, also under the Ministry of Tourism and Sports, now officially recognizes esports as an official sport in the Kingdom of Thailand. Investment also continues to boom in the market, with Garena leading the way as one of Southeast Asia’s first homegrown unicorns (the October 2017 IPO on NYSE raised nearly $1 billion for parent company Sea Ltd). 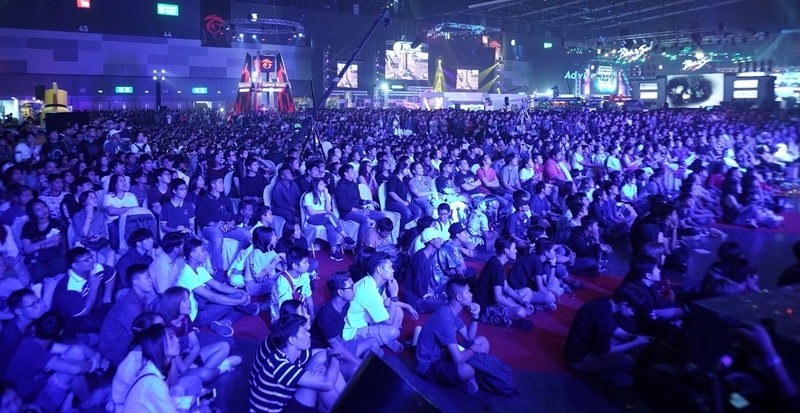 2018 is the sixth consecutive year that Garena has hosted their headline event, Garena World, in Thailand and showcased the company’s commitment to growing and developing esports in Southeast Asia at the grassroots level by allowing anyone who has a desire to play or to test the waters have a chance at being part of the esports world. 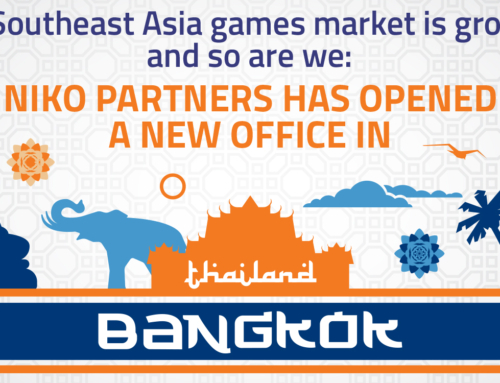 With the Southeast Asia gaming market set to continue to grow at a rapid pace over the next five years according to our own forecast at Niko Partners, building the legitimacy of esports and the inclusive nature of the sporting events will be vital to growth of digital gaming driven by the strong demand for esports .